Imagine your handsome son, venturing off on the yachting voyage of a lifetime, dashing off postcards from exotic spots across Southeast Asia, and then vanishing. In response to frantic queries, the New Zealand government investigates, discovers the young man was tortured and killed by soldiers of a genocidal regime, and then drops the case. News outlets briefly report, and then abandon the story. History forgets. 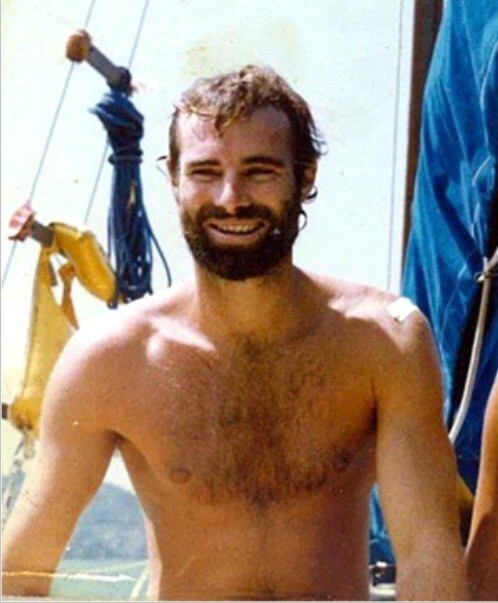 This is the story of Whakatane native Kerry Hamill, seized in August 1978 while sailing a 28-foot, Malaysian bedar named Foxy Lady off the coast of Democratic Kampuchea, as Cambodia was called under the murderous Khmer Rouge. On the eve of the New Zealand release of a film about Kerry’s awful fate, a new book uncovers fresh details. Foxy Lady – Truth, Memory and the Death of Western Yachtsmen in Democratic Kampuchea is an investigative journalist’s account of one of history’s most intriguing footnotes: the murder of four Americans, two Australians, an Englishman, a Canadian, and New Zealander Kerry Hamill by Cambodia’s Khmer Rouge. Foxy Lady chronicles the life and times of Kerry Hamill’s friend and crew mate, Canadian Stuart Robert Glass – his restless youth in British Columbia; his travels across Europe, North Africa and Asia; his forays into drug smuggling; his brutal 1978 death on board Foxy Lady. 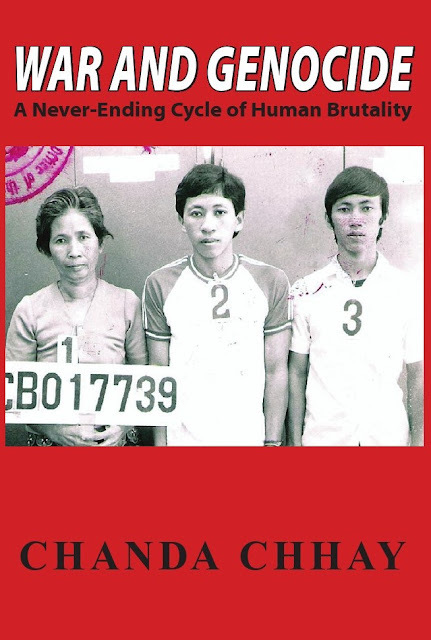 Stu’s friends, Kerry Hamill and Englishman John Dewhirst, suffer a worse fate – dragged off to the Khmer Rouge’s Tuol Sleng death house in Phnom Penh, charged with being CIA spies, tortured for a few months and then killed. As Stuart’s life unfolds, Foxy Lady charts the course of a parallel universe – Pol Pot and his gang boring their way to power. 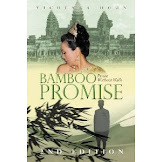 It focuses on the career of the Khmer Rouge’s chief executioner, Kaing Guek Eav, alias ‘Duch’. It was Duch who conveyed the orders that Kerry Hamill and the other yachtsmen be killed and their bodies burned to ashes. Duch was the first Khmer Rouge leader to be tried for his crimes, by an international tribunal in Phnom Penh, in July 2010. The trial of Democratic Kampuchea’s most senior leaders (Case 002) began on June 27, 2011. Full testimony starts this fall. The tireless quest for justice by Kerry Hamill’s brother – champion New Zealand rower Rob Hamill – is the subject of a documentary film entitled “Brother Number One,” directed by filmmaker Annie Goldson, scheduled for debut on July 24 in Auckland. For New Zealanders who see the film – and those who don’t – Foxy Lady is a must-read. You care about yours and we care about our people. Did you think, haw many innocents Khmer people were died by the US bombs during the Vietnam war. New Zealand was also one country supported the US military activity in Vietnam. Means New Zealand has the responsibility for the life of the innocent Khmer people. Under the Civil law, the Khmer people has the right first of all to bring the New Zealand government to the court. Did you sue Hun Sen as you said to us Cambodian people through Radio and media? If you are genuine please provide us the evidences that you had sued Hun Sen as you said so far. Show us the real evidences so far that you sue Hun Sen through KI Media, Mr Sam Rainsy. Why do KI treat this man like god ??? There are many more Cambodian lives were lost during the war and we can let this one person to drag on the tribunal !!!!! The tribunal was set up to find justic for Cambodian only !!!! !